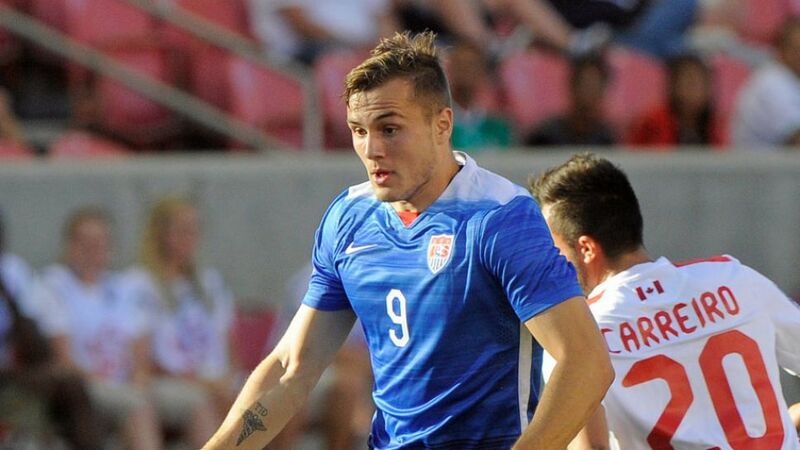 Six-time USA international Jordan Morris will train with SV Werder Bremen at the Green-Whites’ winter camp in Belek, Turkey. The news follows the 21-year-old forward’s decision to turn professional after recently helping Stanford Cardinals win the NCAA College Cup. "It's a good opportunity for us to get to know a player better," said Bremen sporting director Thomas Eichin. "Nothing more, nothing less." Morris’ U.S. teammate Aron Johannsson joined Bremen in the summer from AZ Alkmaar, but has been out out action since September with a hip injury. Keep track of all the Bundesliga comings and goings this winter right here.